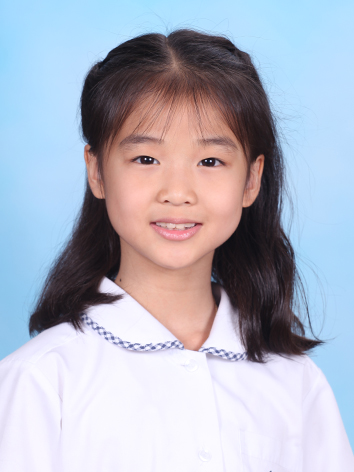 Welcome to St. Mark’s International School. 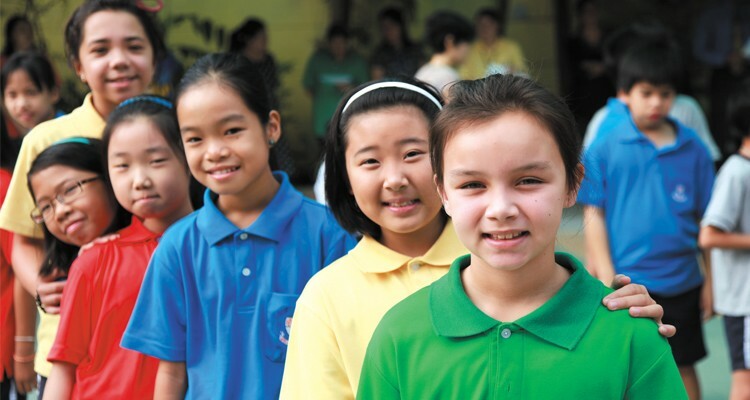 Established in 1999, we are the first Australian international school in Thailand. 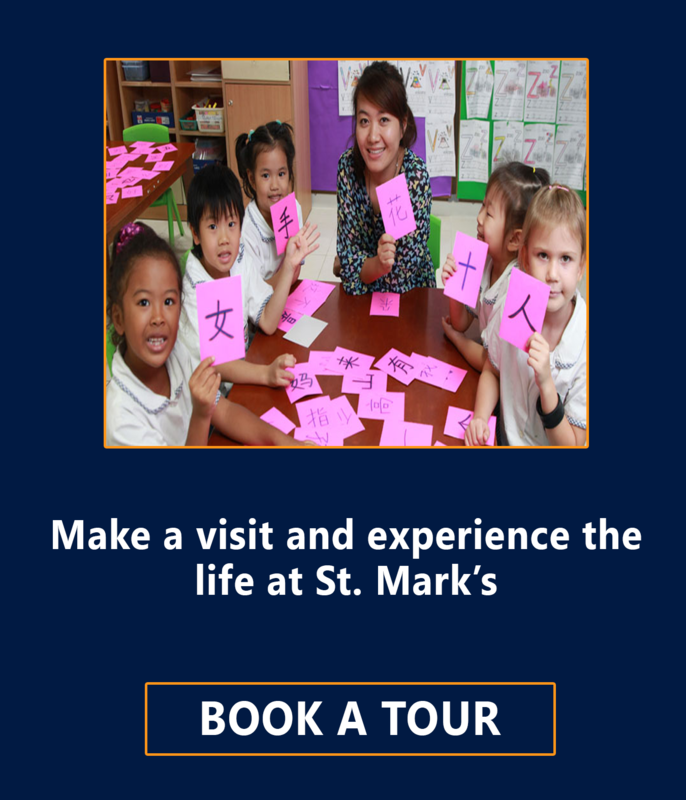 St. Mark’s seeks to provide excellence in tri-lingual international education within a caring Christian environment, with the mission of laying a firm foundation to equip young students for an academically and personally fulfilling life. 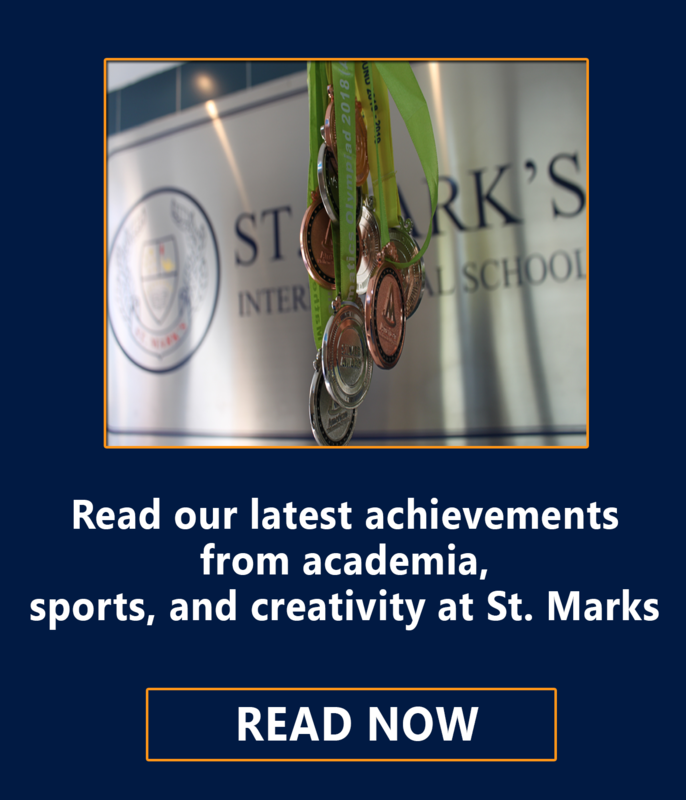 At St. Mark’s, we aim to challenge and inspire each student and help develop the skills and confidence to enable our students to strive towards achieving personal goals and to contribute to the wider community. We are firmly committed to providing the best possible learning environment. 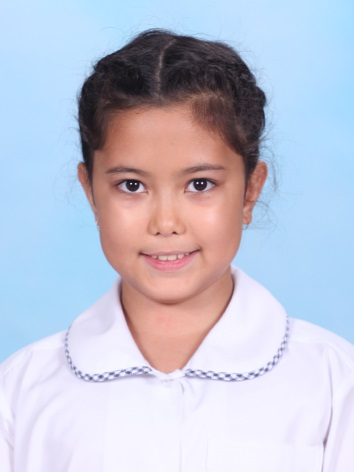 We utilise a modified Australian-Singaporean curriculum, combining the renowned Australian English curriculum with rigorous Singaporean mathematics, science and Mandarin, providing a "best of both worlds" environment for our students. 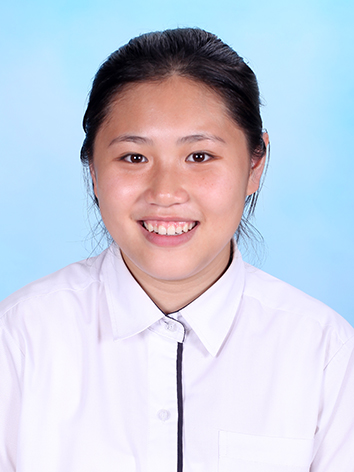 Our students are encouraged to develop a lifelong love of learning. We help them to develop confidence, resilience and self - esteem in an environment which encourages respect for the individual, together with tolerance and understanding of others.